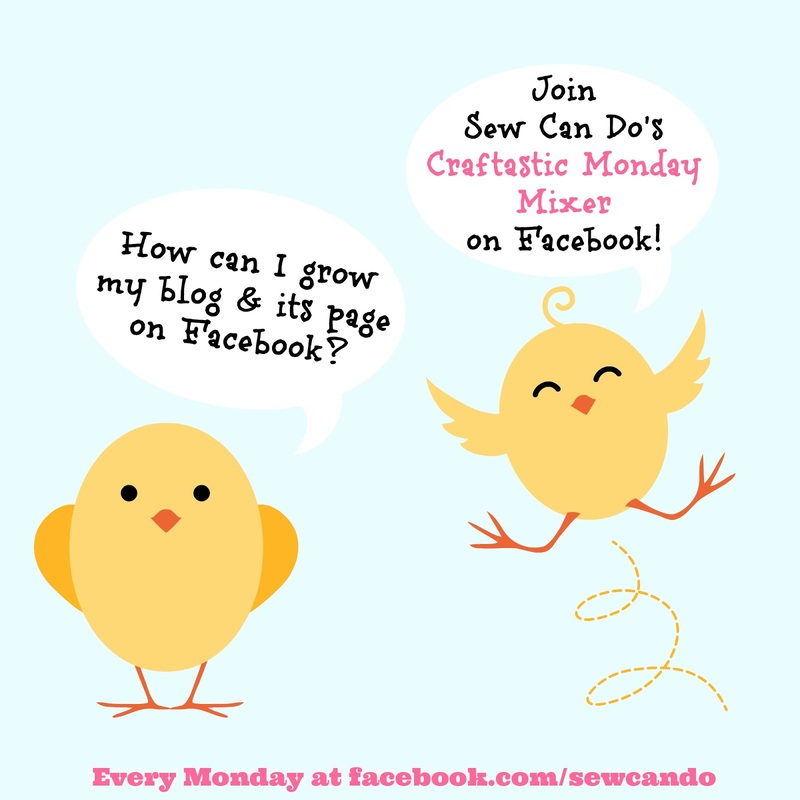 Sew Can Do: The First Craftastic Monday Link Party of April! 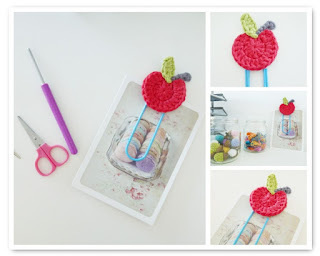 The First Craftastic Monday Link Party of April! 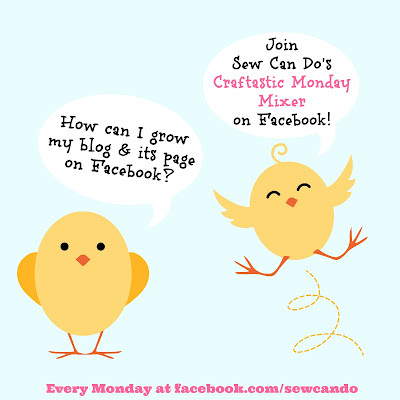 Welcome to the first Craftastic Monday of April! I can't wait to see what Spring goodies you've all been working on. 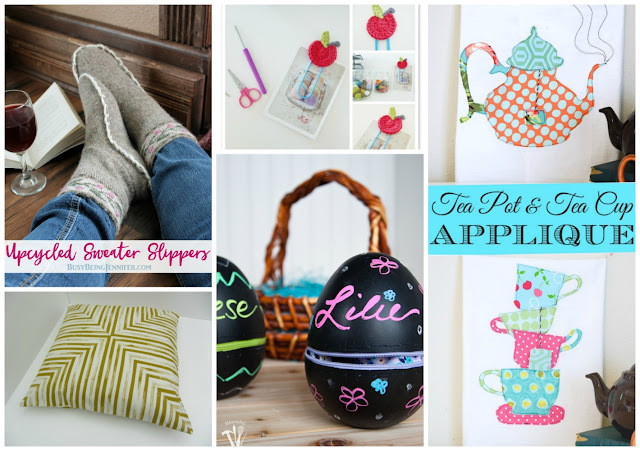 Come share 'em all by linking up below. 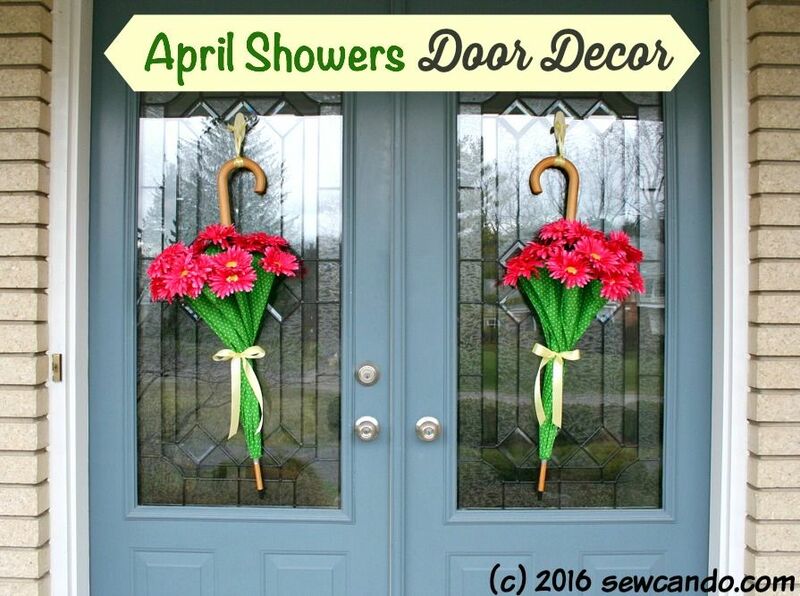 Thank you for hosting the creative ideas, Cheryl! You too Robin and thanks for the shout outs for the party! Thanks Pam - always happy to see you here! Great features! Thanks for hosting! Have a great week!! Well once again another awesome party. 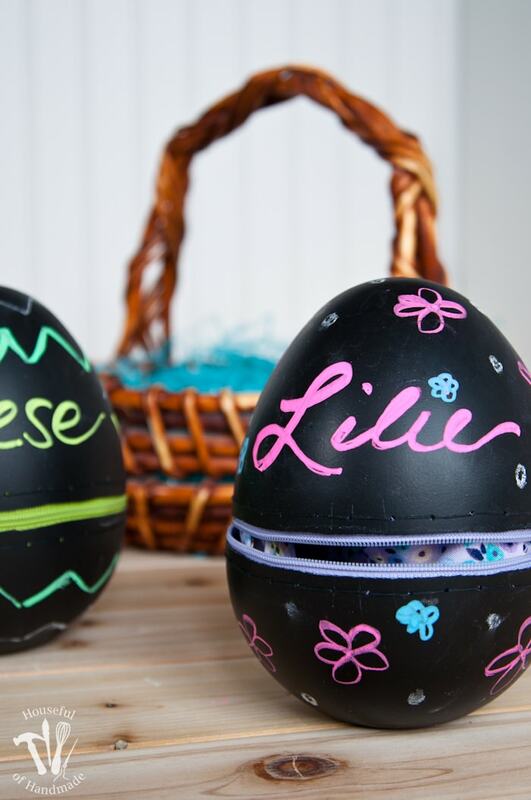 And I love the jumbo egg it's so cute.